Why do you think he said that? What do you think her behavior meant? What do you think I should do? So many of us turn to our loved ones and friends for relationship advice. And they come to us. They want to rehash and make sense of what happened and figure out how to proceed. But it’s important to be careful about the counsel we provide. Because our advice — though meant to be helpful — might be anything but. For one, it’s very likely that we’re biased and share advice from our own relationships, experiences and perspective. In other words, you might “bring your own emotional baggage to the conversation,” said psychotherapist and relationship expert Cori R. Dixon-Fyle, LCSW. “You may inadvertently project your own insecurities and fears onto your friends when their situation is clearly separate from yours.” There’s also the risk of getting caught in the middle — if you’re close to both people, she said. Things can get really tricky if you speak poorly about your friend’s partner or suggest they break up. 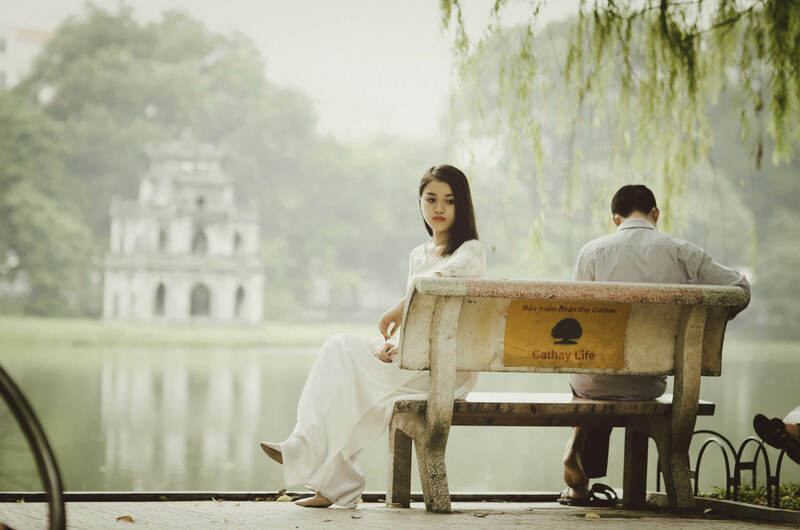 If they decide to stay in the relationship, they have to live with knowing you don’t approve or support it, said Rebecca Wolf, LCSW, a therapist who specializes in working with couples. And they might feel bad about sharing such intimate details now that they’re back in the relationship, she added. So what do you do? How can you be a caring, good friend? Below, Dixon-Fyle and Wolf shared helpful ways you can be supportive (and a few things to avoid). Avoid criticizing your friend’s partner. “[I]f they end up staying and giving the relationship a chance, they may then feel judged by you and feel that you have vilified their partner,” Dixon-Fyle said. Avoid being judgmental in general. This way your friend doesn’t feel criticized or ashamed, she said. Ask your loved one directly about your support: “How can I be most helpful to you right now?” she said. Reflect back what your friend is telling you, such as “What I heard you saying is….” Dixon-Fyle said. Sometimes, paraphrasing helps them to pause, step away and observe the situation, she said. Which can give your friend some insight. Encourage communication. That is, you can suggest your loved ones speak to their partners about whatever is going on, Wolf said. You also might mention they try to be thoughtful about when, where and how they speak to their spouse, she said. Another helpful strategy is to approach a partner with curiosity. “When we open up a conversation with a willingness to better understand someone else’s perspective, our conversations can be more fruitful and productive because the other person is not automatically on the defensive.” Which is very different from pointing fingers and blaming them, Wolf said. Share resources. Gently offer recommendations for beneficial books or names of therapists who specialize in couples, Dixon-Fyle said. Therapyis valuable for improving your relationship. It’s also “a safe space to process a breakup.” Plus, there’s a relatively new type of couples’ therapy called “discernment counseling,” which helps couples figure out if they’d like to stay together and work on their relationship. When loved ones or friends come to us for help, of course, that’s exactly what we want to do. We want to heal their pain and fix their problems. But the best way to provide support is to genuinely listen, to “sit in the mud” with them, Dixon-Fyle said. It’s to help them figure out what’s right for them, because at the end of the day, they do know the answer.